Presidential candidates say they’re finding it hard to compete with frontrunner Vladimir Putin as they have far less access to the media. 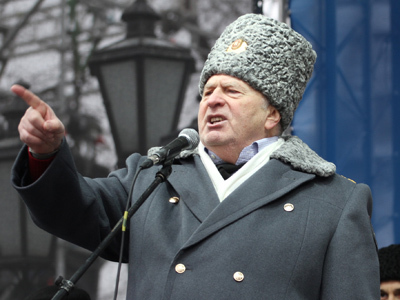 The complaint was made by the Lib Dems and Communists during a meeting with international election observers. 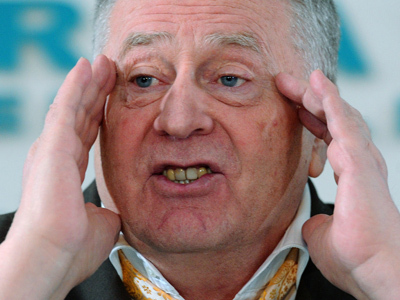 ­ “His [Putin’s] program articles are published by all the newspapers,” declared Lib Dem leader and presidential hopeful Vladimir Zhirinovsky. 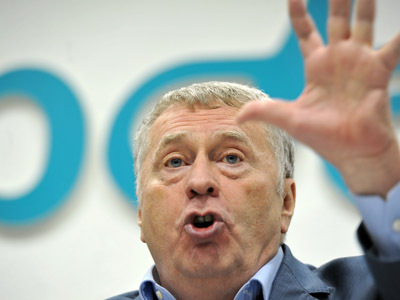 “Publications are then followed by a wide discussion, while the four other candidates are deprived of this opportunity,” Zhirinovsky told told PACE and OSCE representatives. The Lib Dem leader also believes that Vladimir Putin’s refusal to take part in pre-election debates puts the other candidates on an unequal footing. He also mentioned difficulties in the distribution of publicity material, shortage of air time for TV debates and “black” PR against him and other opposition candidates. Pro-government forces are doing their best to “fill the ballot stations with loyal observers” in order to outnumber opposition representatives, the politician complained to PACE members. Communists voiced the same concerns to international observers. 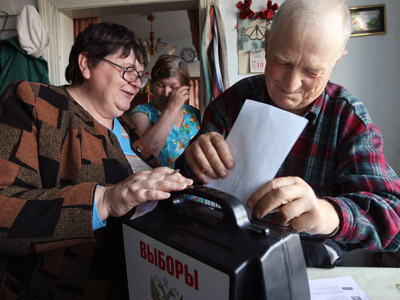 Two hundred international observers have arrived in Russia to monitor the March 4 presidential election. Ahead of the poll, they have been meeting the five presidential candidates and their representatives. The outcome of the European observer mission will be announced during a media conference on March 5.